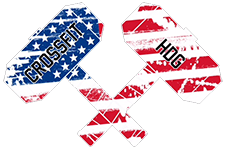 Owners David and Brandon purchased Iron Force Fitness – CrossFit Havre De Grace in December of 2015. They have strived to continuously improve member experience and physical fitness levels by providing excellent coaching and an encouraging environment. Brandon has been doing CrossFit since 2012 and has spent a large amount of that time coaching and owning a box. Before CrossFit, he spent years personal training and working with recovering drug addicts to improve physical health. 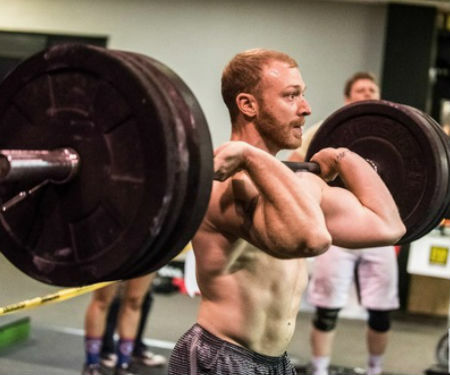 Aside from coaching, Brandon is very competitive in the CrossFit world with his most recent achievement being qualified and competing at Wodapalooza in 2016. David is a United States Air Force-USAF veteran, and is currently serving in the reserves. 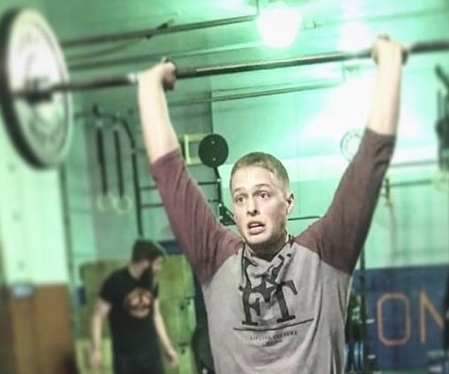 He’s been training and coaching CrossFit for since 2013. He was the leader of a reserve units PT program for just over a year, where he programmed and tracked members progress. 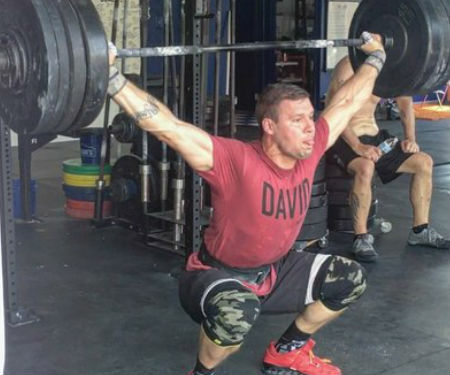 He has spent many hours home and abroad at various CrossFit gyms training and working with other coaches. Ritsa began her CrossFit experience back in January 2013 when she wanted to add more than just running to her fitness resume. The regular gym routine wasn’t cutting it for her and she had been researching CrossFit for a few months before she took the plunge and never looked back. She competes at local competitions while also still training for races to include the half marathon. You can find her coaching evening classes and the aerobic capacity class on Saturday mornings. Find the right membership for you and join the Iron Force Fitness community today!